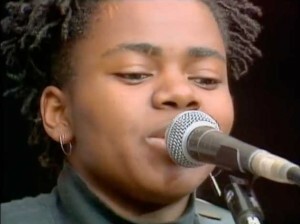 Tracy Chapman – Baby Can I Hold You – Official Music Video. 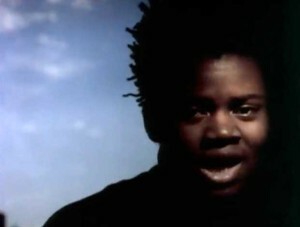 The third single released by Tracy Chapman, released in late 1988. 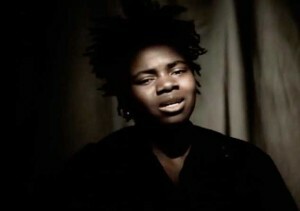 It reached number 16 spot in New Zealand and #19 on the Billboard’s Adult Contemporary Chart.